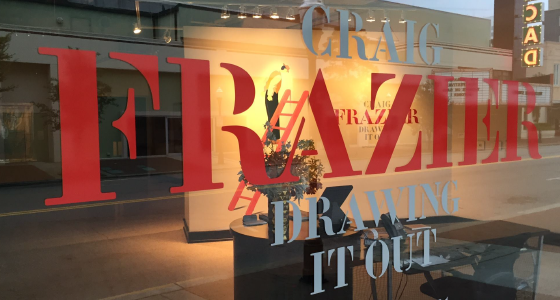 Major Exhibition for Illustrator/Designer Craig Frazier at SCAD | Owen, Wickersham & Erickson, P.C. 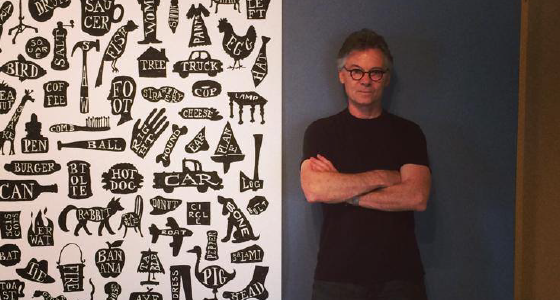 San Francisco Bay Area artist Craig Frazier, one of the most prominent illustrators working in the country today, is a longtime client of OWE. Craig was recently included in Taschen’s top 100 Illustrators. 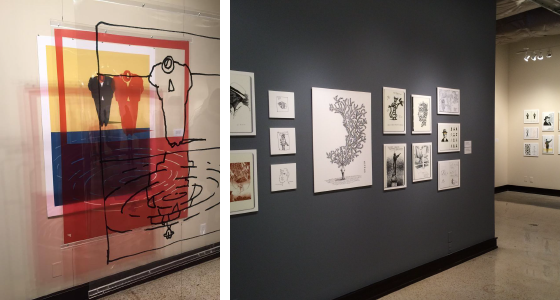 This fall, a major exhibition of Craig’s work, “Drawing it Out,” was held at the Savannah College of Art and Design (SCAD). Craig Frazier illustrations appear with great frequency on covers and pages of publications such as Harvard Business Review, Time, Business Week, The Wall Street Journal, Kiplingers, Forbes, The New York Times, Fast Company, and United Airline’s Hemispheres magazine. His work is regularly commissioned for major national corporations such as Adobe, Bechtel, Navigant Consulting, CitiGroup, Scudder, MasterCard, Boeing, Herman Miller, Deloitte, Chevrolet, and the US Postal Service. Frazier has created seven postage stamps including the 2006 “Love” stamp and the 2010-11 commemorative “Scouting” stamps. Following 9/11, he created the iconic “America: Open for Business” poster. He is also the author and illustrator of several children’s books.